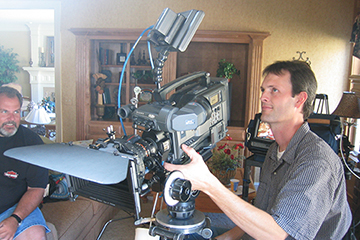 Hiring a cameraman requires knowledge of their areas of expertise and experience. We not only know the best people in town, but also know which person is best for which job. Call us and we’ll be happy to help with the best videographer/cameraman for your project.